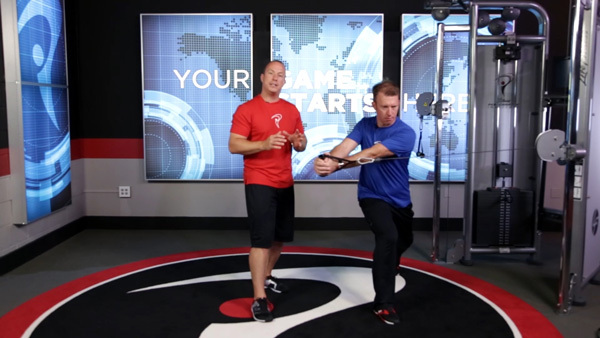 TPI’s Fitness 2 online class teaches the skills needed to run an effective golf-specific training program. 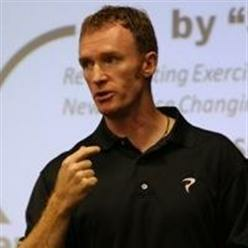 This class picks up where the Level 1 physical assessment leaves off and introduces the TPI fitness evaluation. By adding screens for strength, power and cardiovascular fitness, a complete picture of the player’s level of fitness is ascertained. 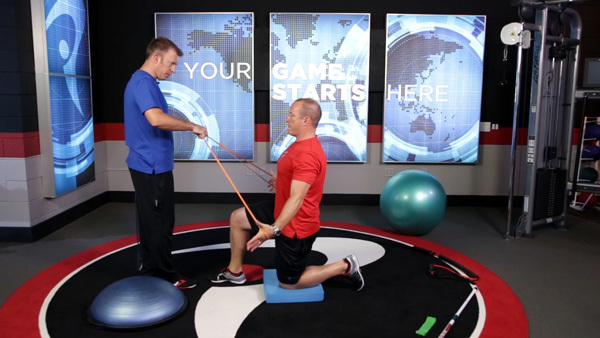 After proper assessment, effective training programs are developed to support the findings, first through the base foundation of mobility and stability, and then through proper strength and power progressions. 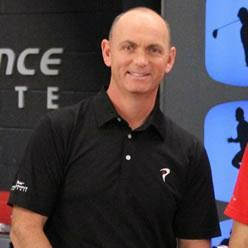 Greg Rose, Jason Glass and Lance Gill start off by introducing TPI's Fitness evaluation. 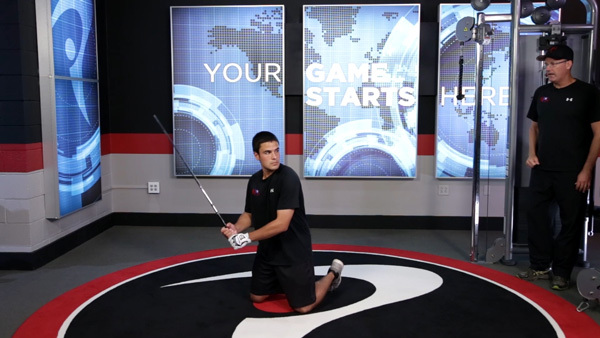 This is a golf fitness specific screen and quickly identifies a player's strength, power, agility and endurance. 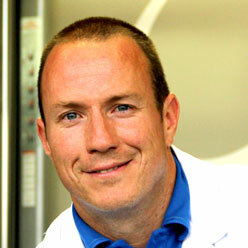 Dr. Mark Smith also covers aspects of evaluating the cardiovascular system and reviews principles for Sprint Interval Training for golf. 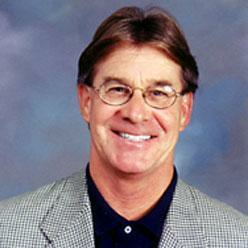 Dr. Greg Rose instructs on how to increase a player’s mobility safely and effectively. Dr. Rose discusses The Three R’s (Reset, Reinforce & Reload), Joint Mobility Dysfunction vs. Tissue Extensibility Dysfunction along with sample exercise protocols. 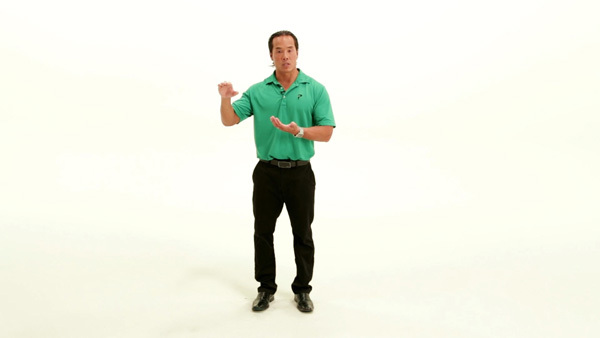 Dr. Rose teaches the 4X4 Matrix along with detailed progressions for Lower Quarter Rotation, T-Spine Rotation, Toe Touch and Pelvic Tilt, Shoulder Girdle Stability, Single Leg Stance and Deep Squat Stability. 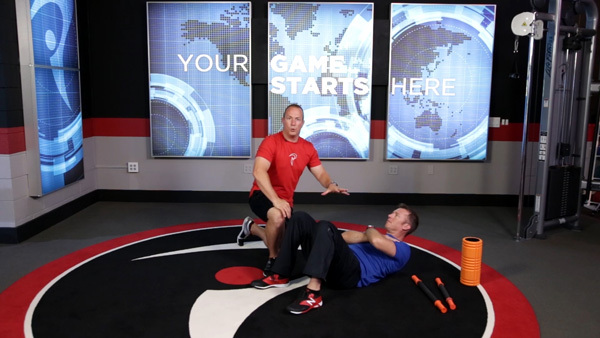 Legendary coach and author, Dr. Tom House, introduces you to Foundation Fitness for the core and upper & lower body. Learn simple protocols for group training and see how body weight progressions can be used efficiently and effectively. 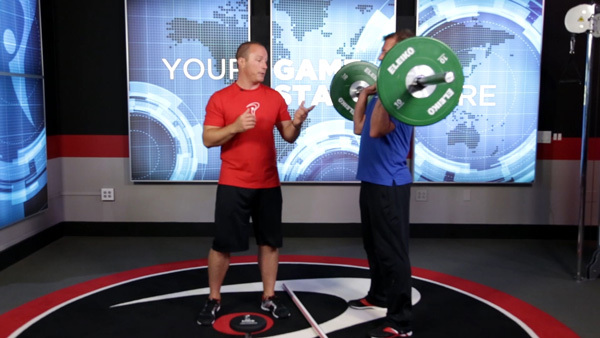 Lance Gill and Jason Glass take you through TPI's strength progressions including Push Strength, Pull Strength, Hip Hinge Strength, Rotary Strength and Squat Strength. Learn the four sources of power, the keys to successful power training and the 4X4 Matrix for power. 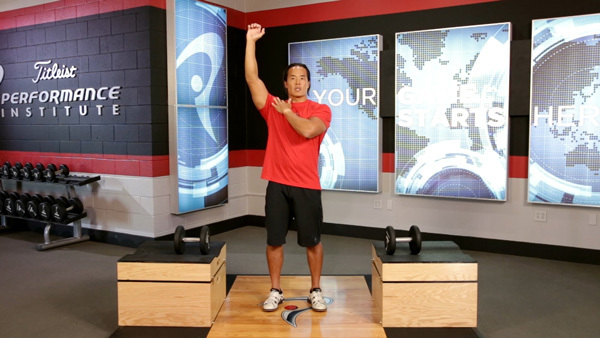 Learn power matrixes including vertical jump power, rotary power, chop power and wrist release power. Olympic Lifting Coach Robert Yang takes you through how to train golfers using Olympic lifting techniques. Robert explains gender differences, junior training, intensity, sequencing as well as teaching the exercises that form the foundation of Olympic lifting. 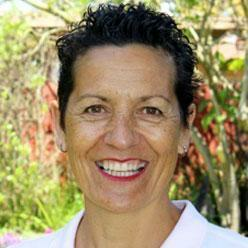 Janet Alexander will teach you how to appropriately train female golfers and addresses topics including hypermobility, Q-Angle, quad dominance, menstrual cycle considerations and acute exercise variables. 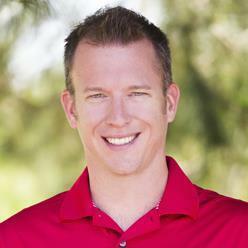 Learn about periodization and golf adaptations along with sample programs for your players. 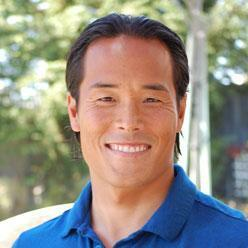 Nutritionist Robert Yang teaches you about hydration and proper nutrition for golf. Topics will include blood sugar control, supplementation, proteins/fats/carbohydrates along with nutritional guidelines for pre-round, in-round and post-round recovery. 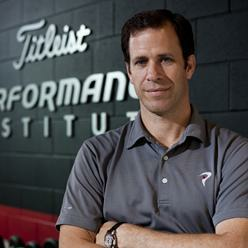 Active TPI Fitness 2 and Fitness 3 Certified members (or individuals who have purchased the Fitness 2 online class) can participate in live Q+A sessions with TPI Fitness instructors. 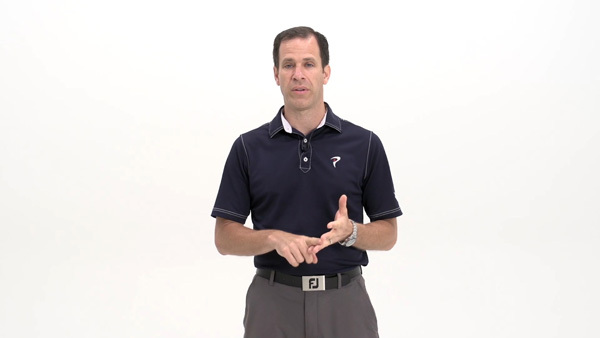 Live Q+A sessions give participants the opportunity to submit questions to TPI instructors in advance or during the live session directly. TPI’s fitness instructors are available to answer any questions on fitness instruction, the fitness 2 online class, the business of running a fitness clinic or any other fitness related topic. Certified/Licensed to perform personal training (AAPT, ACE, ACSM, AFAA, AFPA, ATC, CHEK, CSCS, Cooper, Exercise Science Degree, IFPA, ISSA, NASM, NCSF, NESTA, NETA, NFPT, NPTI, NSCA, USCI).